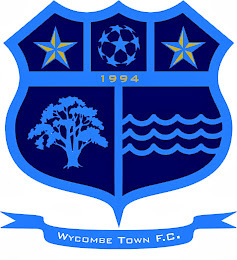 Wycombe Town FC: WYCOMBE TOWN FC HAPPY DAYS!!! WYCOMBE TOWN FC HAPPY DAYS!! !